Accommodations | Conference Services, U.Va. Conferences@UVA is happy to help arrange accommodations for your guests. 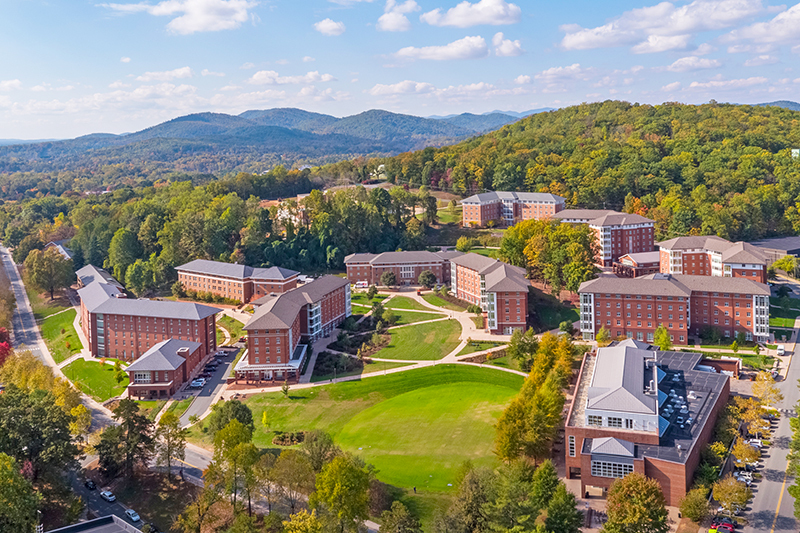 During the summer months, the University's student housing is available to guests attending camps and programs at UVA. For events held during the academic year, we can facilitate overnight stays that best meet the needs of your guests, whether through one of UVA's two hotel properties or elsewhere in Charlottesville.